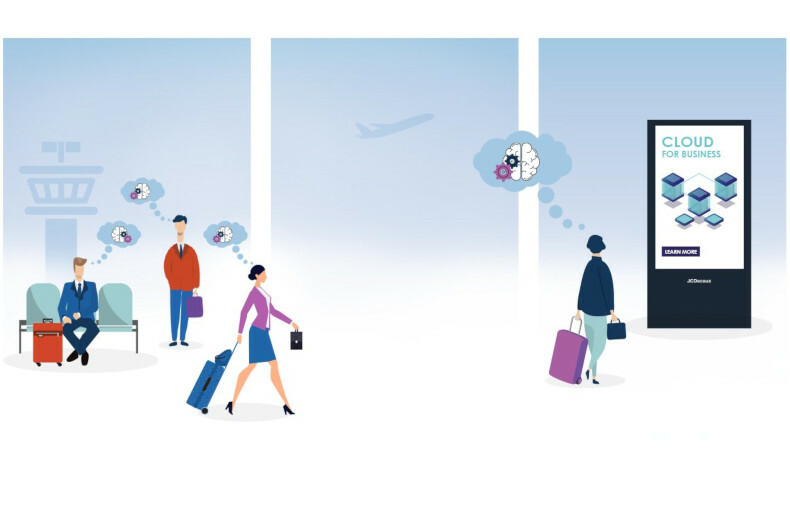 Business decision makers consider their time at the airport as being a period of ‘still-time’ providing a rare window of opportunity for business to business (B2B) brands to connect with this business audience. This was highlighted in JCDecaux’ study ‘Airports: Open for Business’. The study explores Business Decision Makers (BDM) attitudes to business travel and B2B advertising at the airport. The study reveals that BDMs feel that flying for business is an integral part of their roles and they show no signs of reducing the number of flights they take for business, with 95 percent stating they are flying just as often or more often for business purposes nowadays. The study also looked to gain an insight into the brand attributes and perceptions BDMs subconsciously associate with airport advertising which have an influence on their conscious actions. Through implicit testing, it proved that BDMs associate the attributes of successful brands more strongly with B2B advertising at the airport, in comparison to B2B advertising in any media other than out-of-home. B2B advertising at the airport is a very strong driver of brand consideration among BDMs, where four out of five are likely to consider a B2B brand they had seen advertising at the airport. It also drives action, with nine out of 10 BDMs saying they have taken action as a result of seeing business related advertising at the airport. A combination of frequent travel, work-mode mindset and positive subconscious associations coupled with an interest in their surroundings means the airport is a very conducive environment for any B2B brand to connect and engage with the key audience of BDMs. “As the number one airport advertising company worldwide, present in more than 210 airports including 8 of the global top 10, JCDecaux is very well placed to deliver valuable insights into the effectiveness of airport B2B advertising associated with the key audience of business decision makers, an audience with significant budget responsibility and influence,” said Jérôme Lepage, Marketing & Business Development Director of JCDecaux (Transport Division) and Neil Eddleston, Managing Director JCDecaux OneWorld (Marketing) in a joint statement. “We are proud to have worked with JCDecaux on this exciting global project. We found the study revealed an interesting concept of the BDM’s ‘still-time’ and how B2B brands can make strong connections with these decision makers during this time. 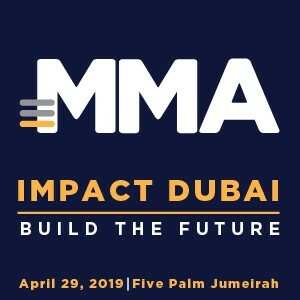 The findings demonstrate that the airport is a very effective environment for B2B brands to reach this decision-making C-Suite audience whilst they are in a business mindset and have the time and the positive inclination to engage with advertising messages,” said Adele Gritten, UK Managing Director of Future Thinking. The ‘Airports: Open for Business’ study is the largest of its kind focusing on a difficult-to-reach target audience for advertisers. With a sample, drawn from 12 major markets, the study focuses exclusively on senior and C-suite executives who are the Business Decision Makers (BDM) for their companies and delivers critical insight into communication with this vital group for B2B advertisers. The study was carried out across 12 countries, exploring the airport journey and perceptions of B2B advertising of senior decision-making executives. Only those who have significant budget responsibility and influence were included in the study. All are Directors or above, with almost 60 percent holding top C-Suite positions. Sample: 4,464 Business Decision Makers defined as Directors or above (42%) or C-Suites (58%). All with significant budgetary responsibility within their roles. 3 modules: 1) Quantitative online questionnaire, 2) Implicit timed emotional response testing (TER), 3) Qualitative in-depth self-videos.